Why worry! 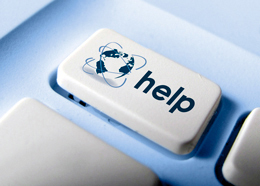 We are 24x7 available to give the required support. Just call us. 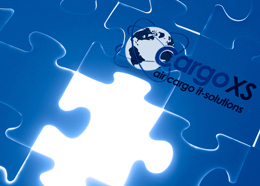 Gives real-time inside information about status of shipment or a flight! The solution is message driven, linking to existing cargo systems is not needed. 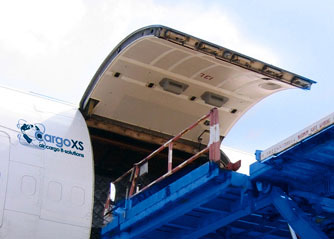 Become an excellent Air Cargo Operator! Message Driven based on messages from the IATA Standard. CargoIMP and AHM. Extremely easy. We see a significant improvement in on-time performance. Supports the daily Cargo Ops. 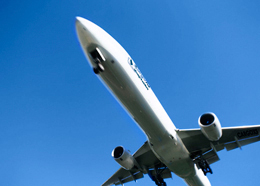 On-time performance, gives real-time inside information about status of shipment or a flight. App hosted in the Cloud! 24x7 available. Would you like to have a sneak preview?